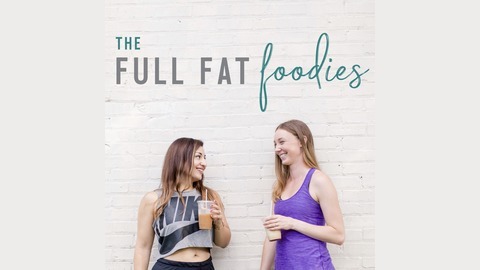 The Full Fat Foodies is a weekly health, wellness, and fitness podcast hosted by normal people, for normal people. Because living well shouldn't be so confusing! What is a thinking trap, and how can you avoid it? The glue that binds lifestyle together: CONSISTENCY! 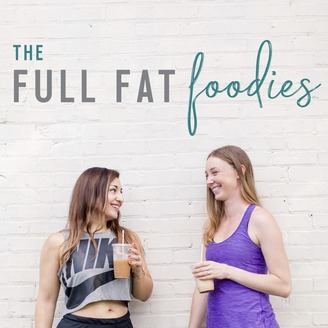 EP18 - Your Health Goals + Summer: Is It Possible? !